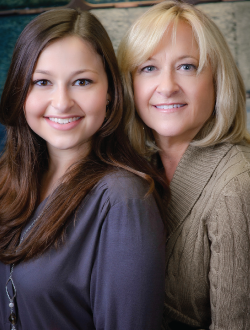 DUNCAN Flooring Specialist is a Women’s Business Enterprise. We are dedicated to promoting diversity and innovation in the workplace. We have been certified by the Women’s Business Enterprise (WBE), a nonprofit organization that provides information and opportunities to female business owners to support the success of their businesses. Their mission is to ensure that contract awards reflect and adhere to the City of Chicago’s participation goals. The WBE also connects businesses and helps create relationships to help improve mutual success of Women’s Business Enterprise. Many projects have certain requirements about using minority employees. We can help contractors meet specific minority regulations that they may need to adhere to for their project. DUNCAN Flooring Specialist is proud to be certified by this organization and we are excited to be promoting their mission of diversity and equality. For more information about our affiliation with Women’s Business Enterprise, please call and ask to speak with someone in our commercial contract department.